Shri Gupta Sweets having 25+ Years experience in doing all kinds of Indian Ghee Sweets and Corporate Sweet Box Wholesalers in Salem. 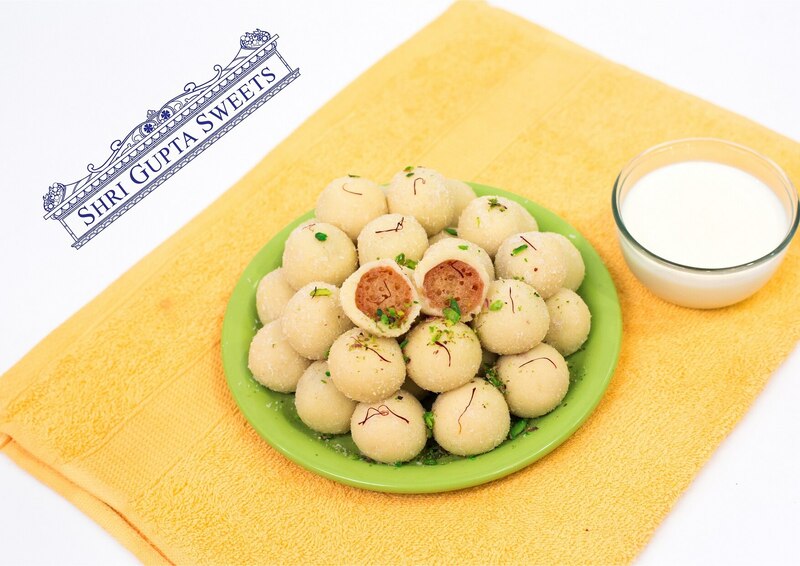 Shri Gupta Sweets having 25+ Years experience in doing all kinds of Indian Ghee Sweets. Shri Gupta Sweets having 25+ Years experience in doing all kinds of Indian Ghee Sweets, Corporate Sweet Boxes and Economic Sweet Boxes Wholesalers in Salem.